A long-time exercise professional, Todd Galati currently serves as senior director of allied health and exercise science for ACE. In addition to a master's degree in kinesiology, he holds a bachelor's in athletic training and all four NCCA-accredited ACE certifications. 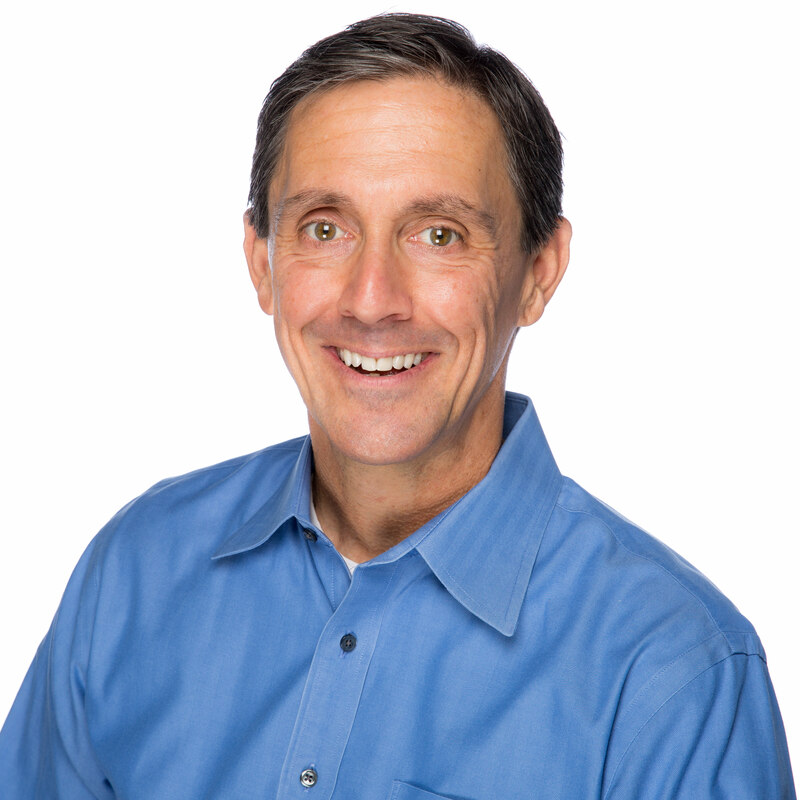 Throughout his many years of experience, Todd has served as a professor, program director, research physiologist, personal trainer and coach. Exercise professionals with the enthusiasm for and proper education for working with children and adolescents have tremendous opportunity to make an impact on the health of our youth by serving as leaders and teaching them how to become active and stay active into adulthood. The American Council on Exercise is proud to announce the release of an all-new ACE Group Fitness Instructor study experience—the definitive resource for health and fitness professionals who want to design and deliver memorable movement experiences in any modality of group exercise. Find out what's new. The ACE Medical Exercise Specialist Manual is a comprehensive, science -based resource to prepare you for the ACE Medical Exercise Specialist Certification. Earning this certification can position you to serve as a vital link between the clinic and the community. 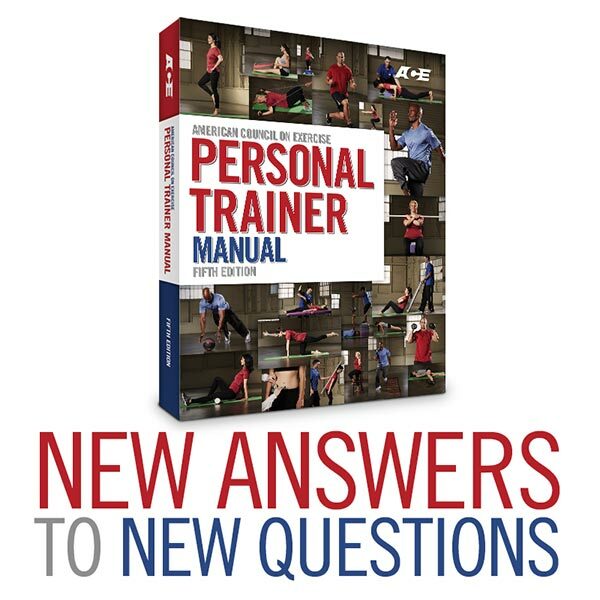 What’s new in the ACE Personal Trainer Manual (5th Edition)? 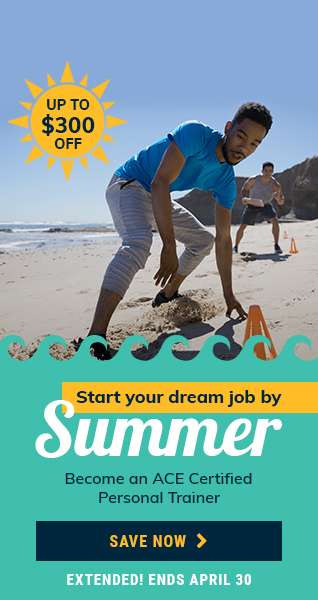 If you’re a fitness or health professional looking to take the next step in your career, the ACE Health Coach Certification may be right for you. ACE Director of Credentialing Todd Galati discusses the importance of the certification, what topic areas it emphasizes, who it is intended for, and how becoming an ACE Health Coach will allow you make long-term changes in people’s lives. It is no secret that today’s youth are more sedentary, overweight, and at risk for lifelong ailments. They need mentors who are going to lead by example and help them to develop positive relationships with physical activity that will make it a habitual part of their lives. What headphones are best for exercising outdoors? Selecting the right exercise equipment is important for comfort and function, and it can enhance the overall workout experience. Similar to selecting running shoes or a bicycle helmet, the best headphones for one person might be a poor choice for another. Read on to find out what factors you should consider before purchasing headphones for outdoor exercise. By Todd Galati, M.A.It’s been more than 20 years since Johnny G’s Spinning bike revolutionized indoor cycling, but now many believe a new bike is poised to take the indoor cycling world by storm. ACE exercise physiologist Todd Galati reviews the RealRyder, the first indoor cycling bike to offer a realistic experience of riding outdoors. By TODD GALATI, M.A. Iliotibial band syndrome (ITBS) can be a painful consequence of overtraining or other factors, particularly among runners, cyclists and weight lifters. ACE Exercise Physiologist Todd Galati, M.A., explains the best way to help clients suffering from ITBS get back on their game. By TODD GALATI, M.A. Even the most highly trained athlete is likely to find parenthood to be as great a challenge—if not greater—than any he or she has faced during competition. After all, caring for a child requires stamina, strength, mental fortitude, and an ability to function on little or no sleep and adjust to changing conditions at a moments notice. Learn how you can help your clients meet the myriad physical challenges that are a necessary part of parenthood. Does the type of physical activity I choose matter?